Advanced Fluro Tubes manufacturers world class PTFE tubes and PTFE hoses in INDIA. We are an ISO 9001:2015 certified company. Our plant is located on the outskirts of Mumbai,India. Backed by an experienced management and focus on customer experience, consistent quality and continual product improvement, Advanced Fluro Tubes is growing in varied industry sectors like Chemical Process Industry, Electrical, Instrumentation, Oil & Gas, Automobile, Pharmaceutical, Power, Steel etc. Every year we are adding new products and/or expanding our capacities & capabilities. We are emerging as an organization customers turn towards for innovative solutions. Located 1.5 hrs on outskirts of Mumbai. Total Extrusion experience of 20 years. Production Stragey is OEM focused. 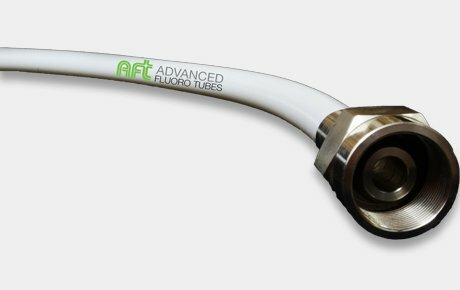 Advanced Fluro Tubes is a PTFE Tube manufacturer and supplier. 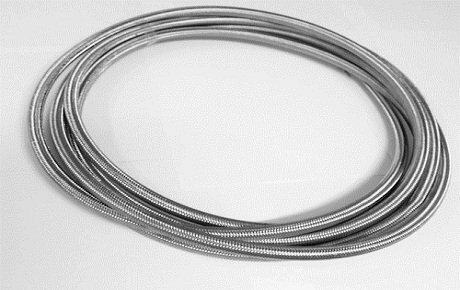 World Class PTFE Hose Assembly manufacturer. Highly appreciate your prompt attention in arranging the delivery within a short time. We are ever thankful to you for your exemplary trust-based business & helping us in times of need. A+ Vendor Rating for Advanced Fluro Tubes. Keep it up !!! 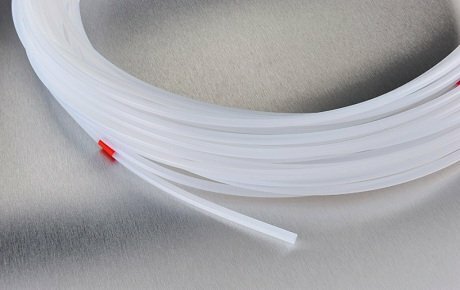 PTFE Tubing supplied by Advanced Fluro Tubes is of high quality !! !